You can check the goal of achieving casual sophistication off your list. 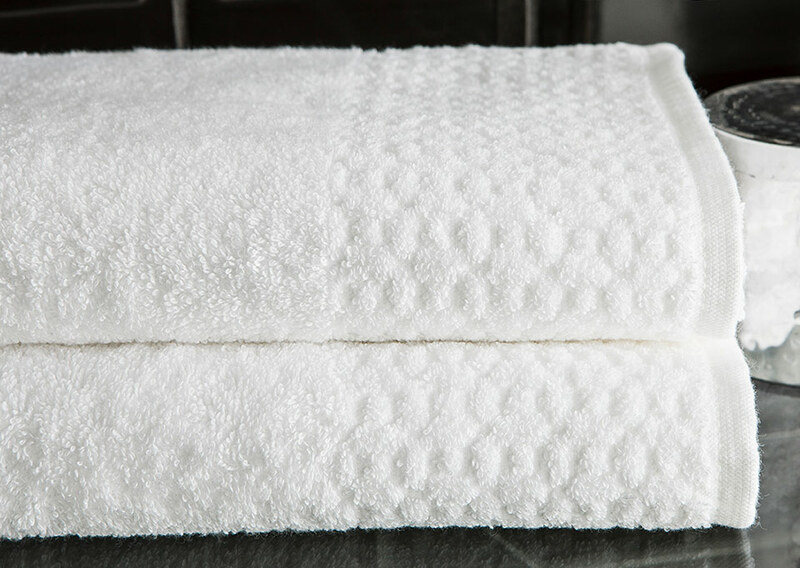 The Sofitel hand or hair towel is the ideal blend of style and comfort, woven from pure cotton that’s soft on hands and faces. 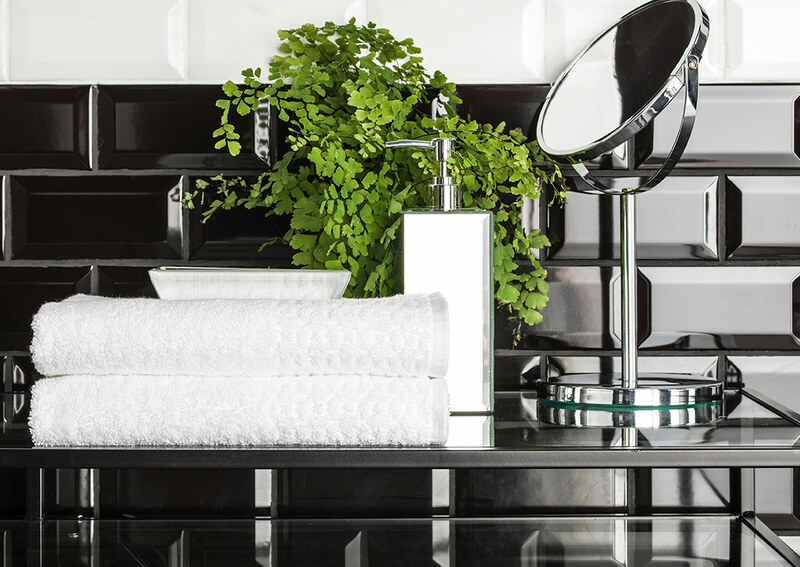 It’s decorated with a chic lattice pattern to add beauty to your bathroom with little effort.